See meetup.com for monthly meetups. Our annual conference, devopsdays Minneapolis 2019, will be held August 6 & 7 2019 at the Hilton Minneapolis. Buy tickets today! We are a group of existing and aspiring IT professionals living and working in the twin cities of Minneapolis and St. Paul MN. Every month we get together to hear from speakers, share our own DevOps journeys, and discuss the ways in which we use the principles of DevOps to improve our personal and professional lives. 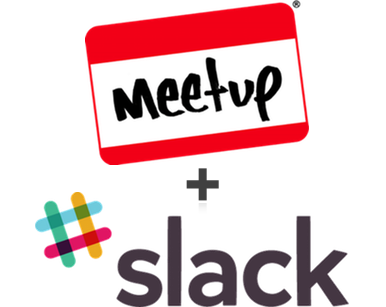 We encourage any and all who are interested in sharing their experiences or learning more about DevOps to join us in our Slack channel or at our next monthly meetup. 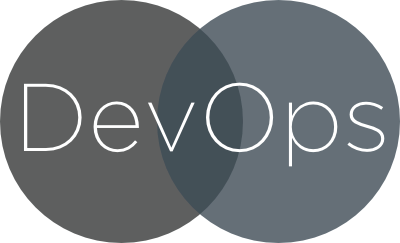 DevOps, the clipped compound of “development” and “operations”, is a term that practitioners of devops use to describe the implementation of a set of principles that promote an alternative to traditional workplace ideology and culture. Themes such as empathy, cooperation, and shared responsibility provide a foundation for how groups of people can improve the environments in which they live and work. Monthly meetup scheduled through meetup.com. The DevOps MSP community is dedicated to providing a harassment-free conference experience for everyone regardless of gender, gender identity and expression, sexual orientation, disability, physical appearance, body size, race, age or religion. We do not tolerate harassment of community members in any form. Community members violating these rules may be sanctioned or expelled from community spaces at the sole discretion of the community organizers. Our full Code of Conduct can be found here. © 2016-2019 DevOps MSP. All Rights Reserved. "Downtown Minneapolis" by m01229 used under CC BY 2.0 / Darkened from original.